ATLANTA, Ga. – Navistar’s focus on uptime is being widened to including its expanding parts lines. 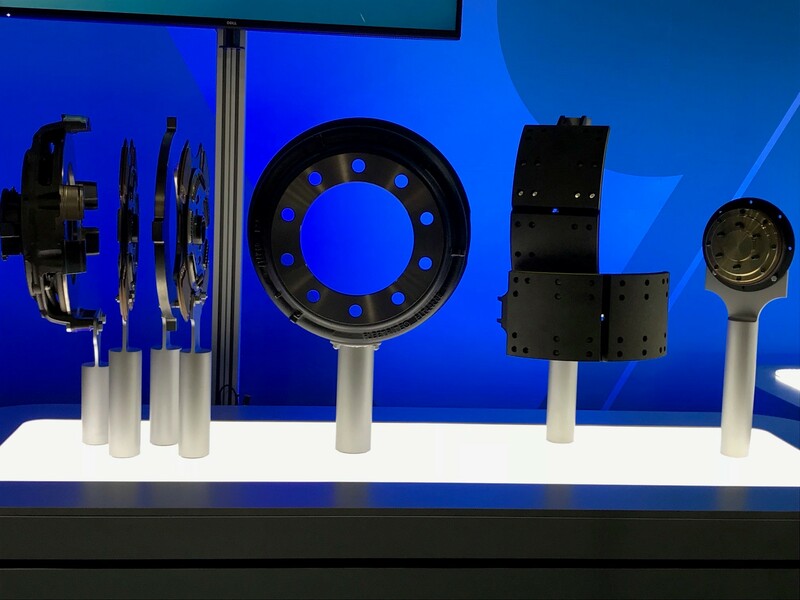 The company is rebranding its ReNEWed line of remanufactured parts, and adding products to its Fleetrite private label parts brand. Both announcements were made at the Technology & Maintenance Council Spring meetings. Navistar is expanding its Fleetrite line. The new logo will be rolled out beginning this Spring. New parts will also be added to the line, including the 2015 N13 engine and the 2010-2016 I6 engine. The Fleetrite brand of all-makes replacement parts now carries a radiator and surge tank program. Its line covers about 80% of vehicles on the road, International says. Other offerings include bumpers, hoods, grilles, and headlights. Kory said the Fleetrite brand now represents 20% of the company’s overall parts sales.